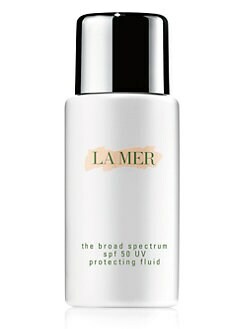 라메르 La Mer The SPF 50 UV Protecting Fluid/1.7 oz. 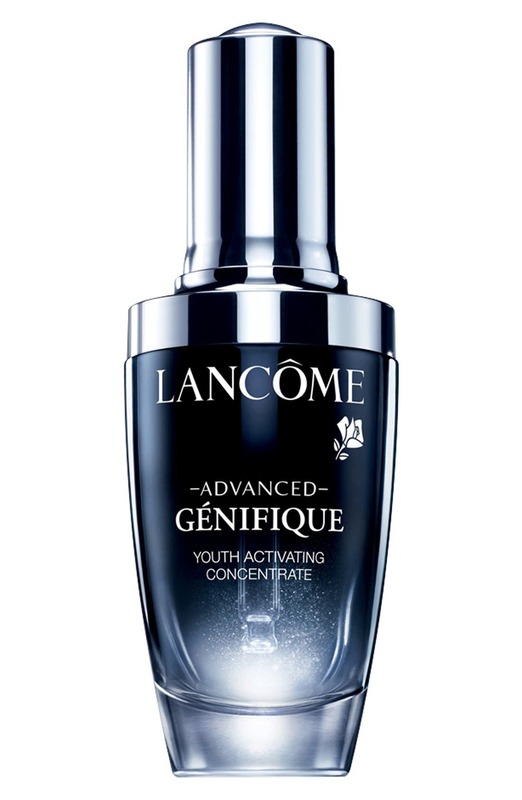 에스티 로더 크레센트 화이트 풀 사이클 브라이트닝 밀키 에멀젼 100ml - 메이시스 단독 기획 - 대용량 Estee Lauder Crescent White Full Cycle Brightening Milky Emulsion, 3.4 oz, Created for Macys! 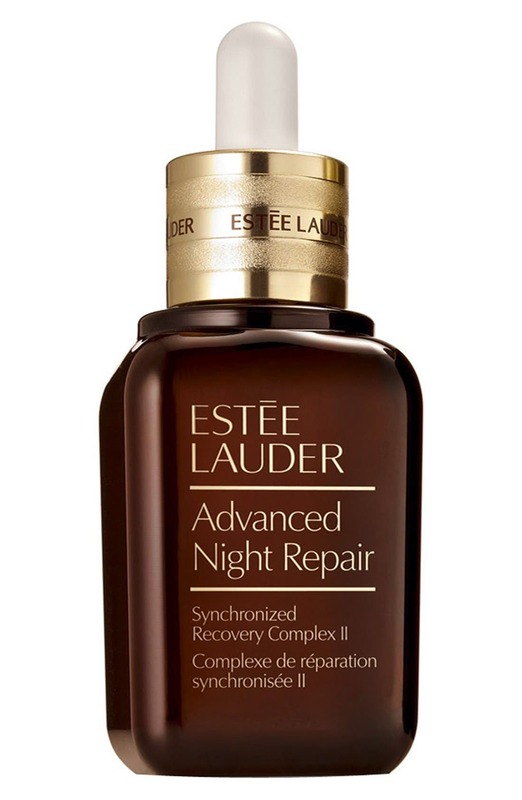 에스티 로더 어드밴스드 나이트 리페어 아이 컨센트레이트 15ml Estee Lauder Advanced Night Repair Eye Concentrate Matrix, 0.5 oz.